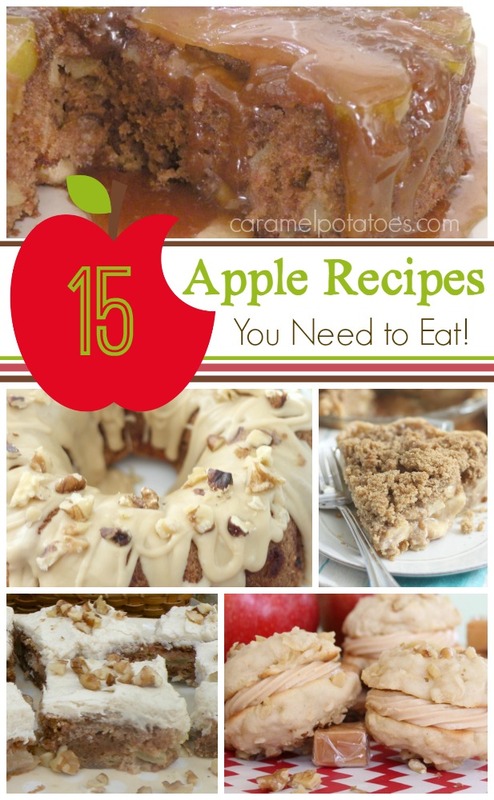 15 Awesome Apple Recipes You Need to Eat! 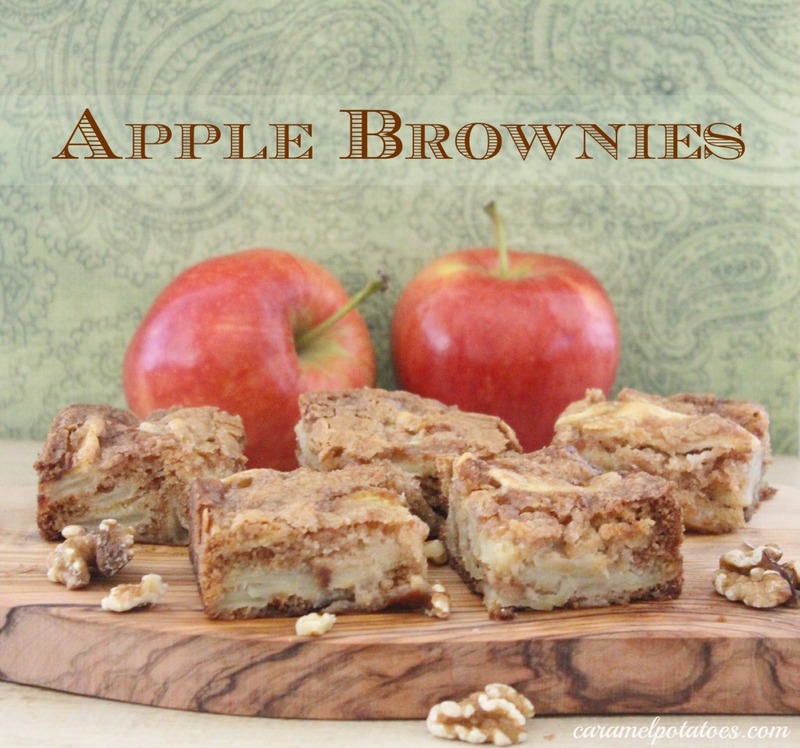 It’s that time of year – let the fall baking begin! 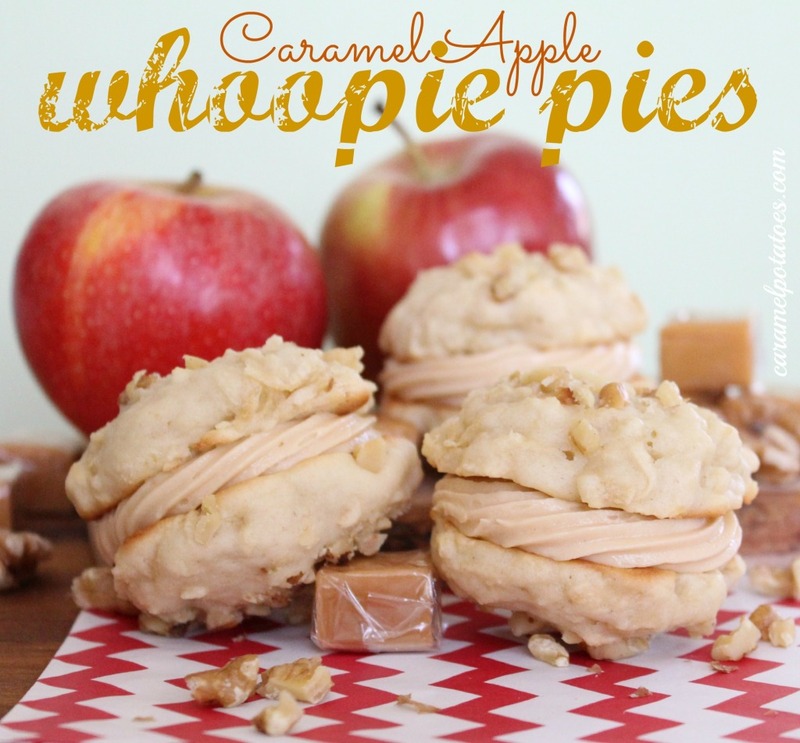 We love the fresh taste of apples, so we’ve put together 15 ways to celebrate fall with these sweet apple treats. 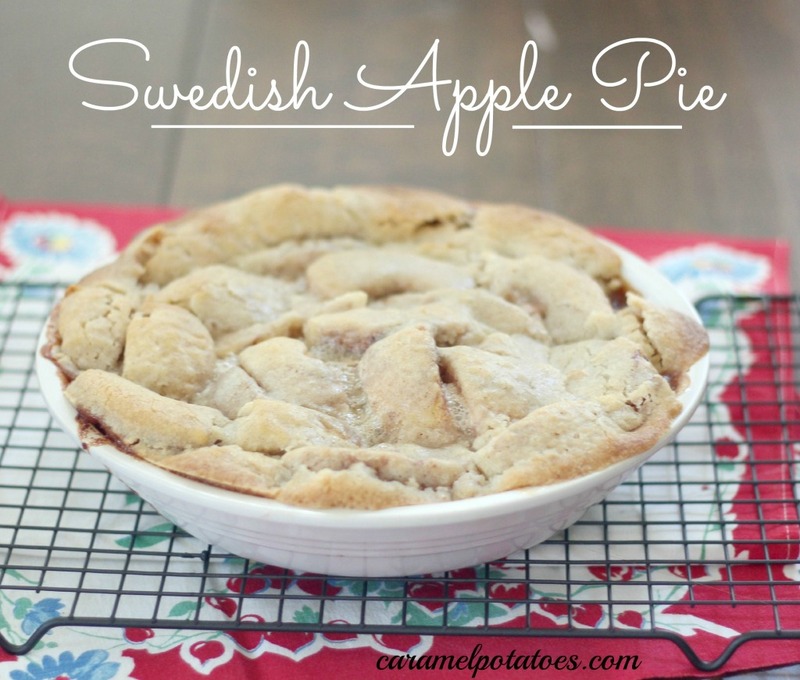 Don’t we all love amazing food when it is fast and easy? 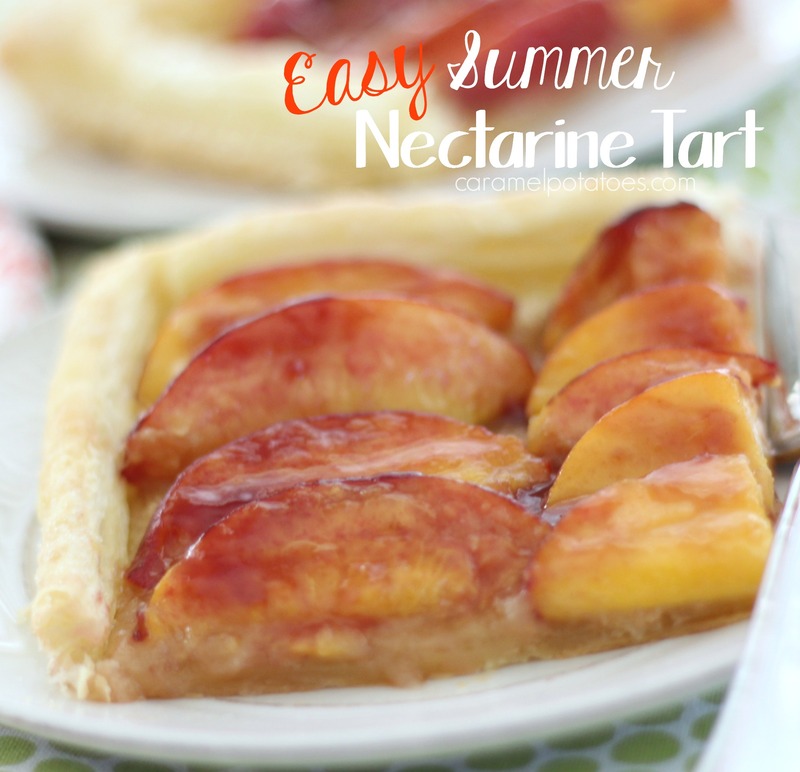 This Summer Nectarine Tart is so fresh, so delicious, and so beautiful, no one would ever know just how little effort it took. 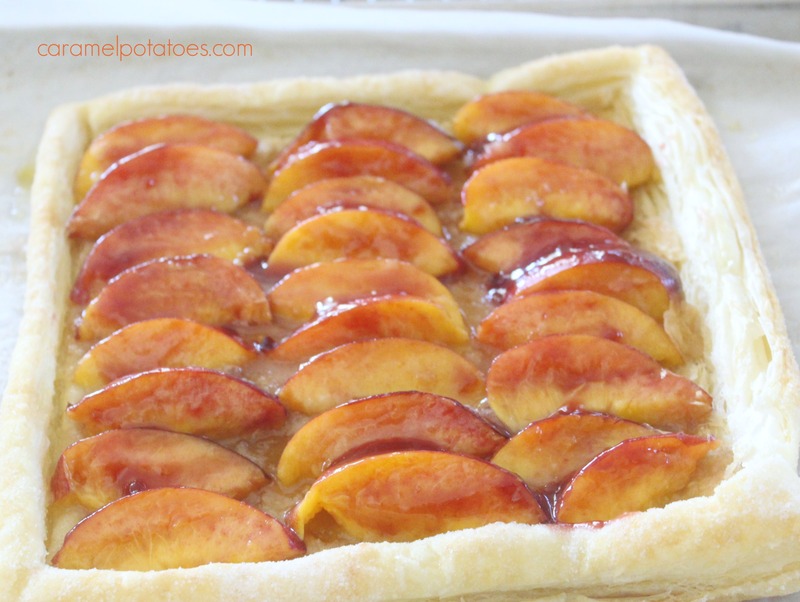 Frozen puff pastry makes a simple but, delicious crust for the juicy nectarines- just thaw and fill. A brush of raspberry jelly compliments the fruit and makes this tart the perfect end to your summer dining. Of course, a scoop of ice cream is always a welcome addition, but you’ll love the fresh flavor with our without it. 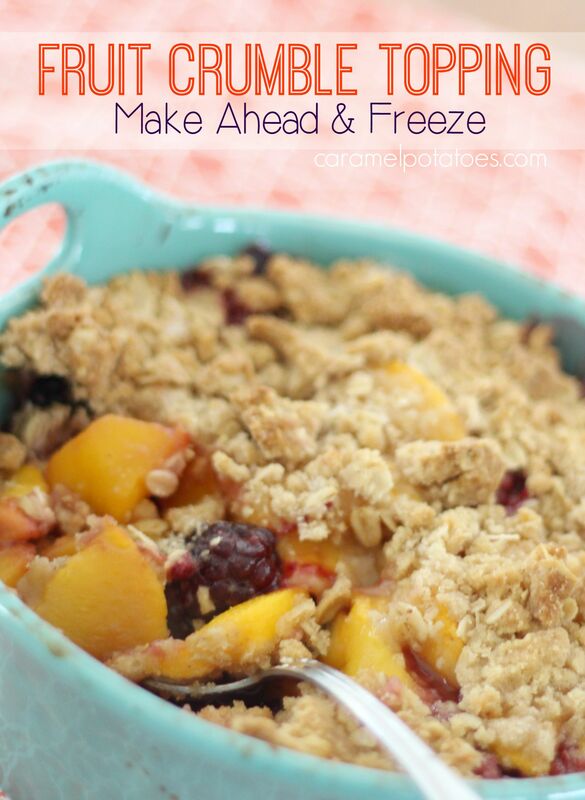 We love fresh fruit cobblers, like this or this. 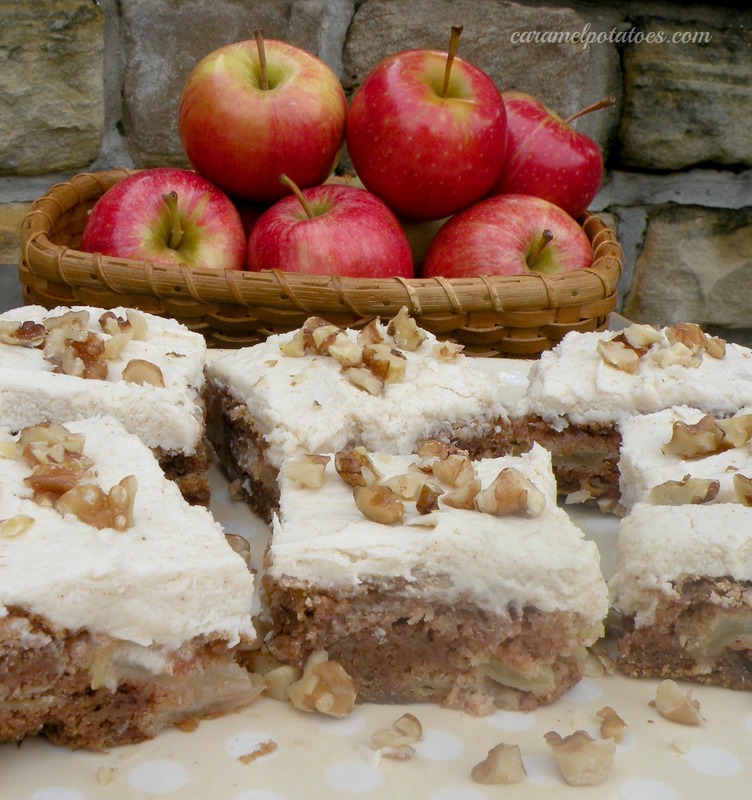 So when I saw this quick little recipe for Make Ahead Topping in the September issue of Good Housekeeping, I decided it was a brilliant idea, I tried it, and I love it! 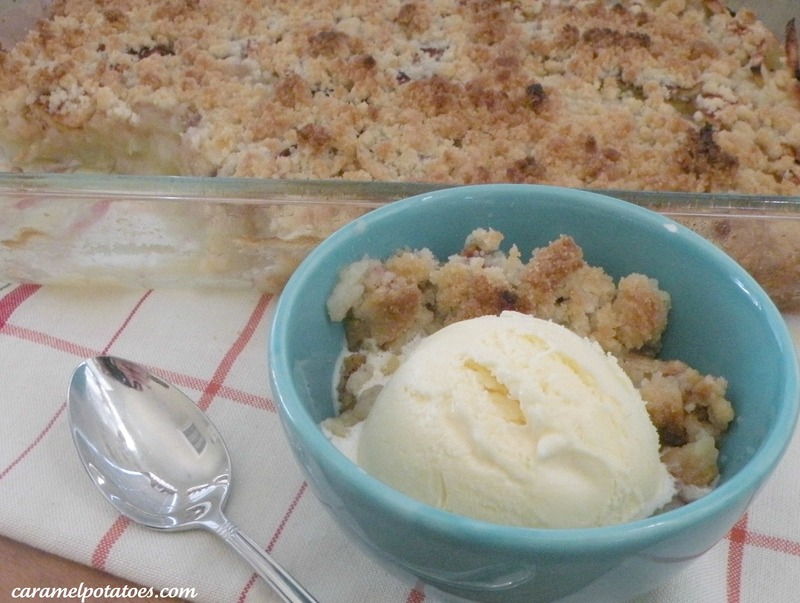 The thing I love most is I can make a small cobbler for two, or a large pan for company and the topping is right in the freezer. 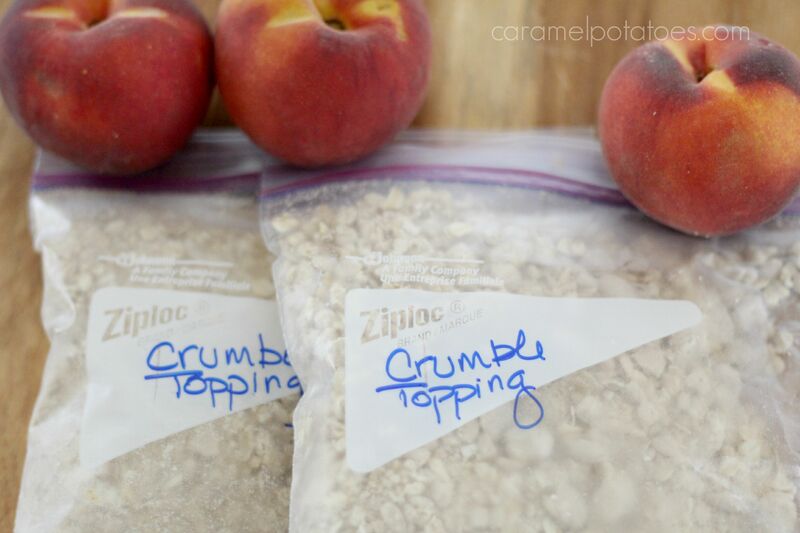 The topping is perfect with any variety of fruit – peaches, pears, berries and apples, plus I can’t wait to try it on rhubarb. 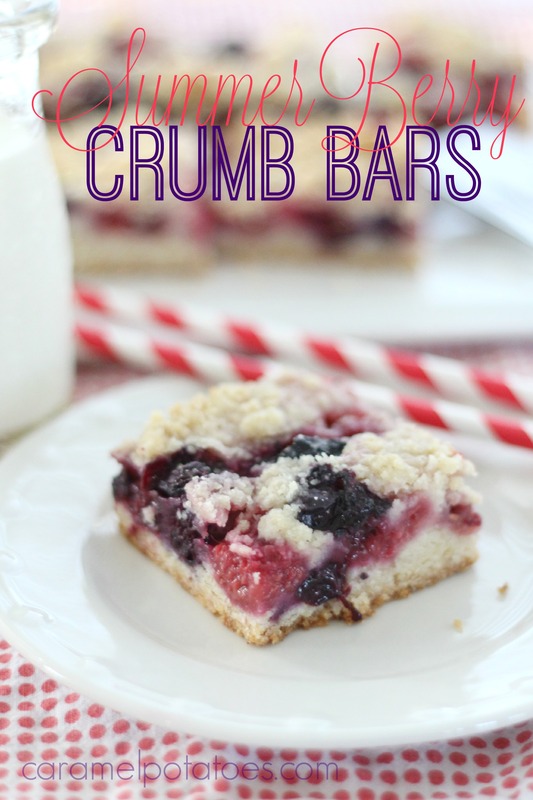 I am so ready for the lazy days of summer, and these Summer Berry Crumb Bars are the perfect way to celebrate! 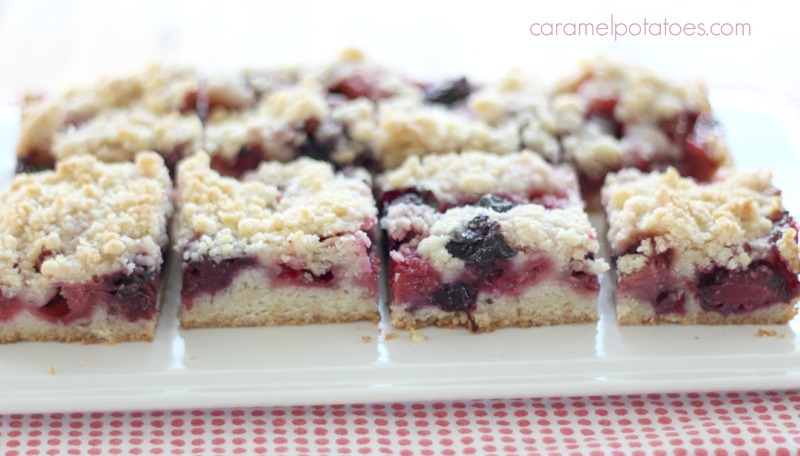 There is nothing here but fresh summer berries and an easy-to-make crumb crust. 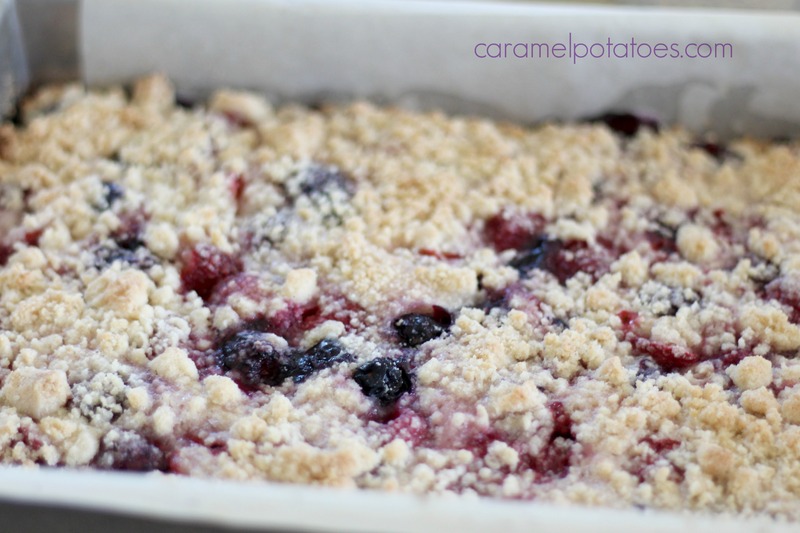 I used a mix of strawberries, raspberries, blackberries, and blueberries in this picture, but you can use one berry or whatever you have on hand. 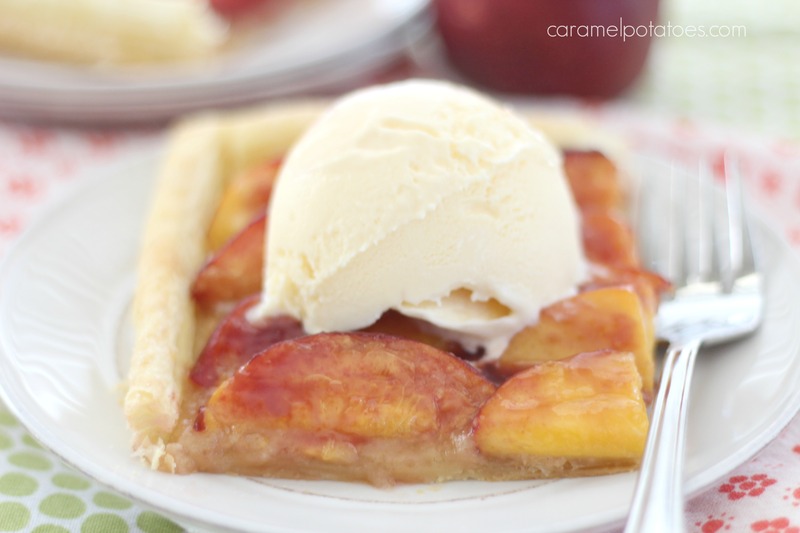 Pop it in the oven for a beautiful and delicious summer treat. 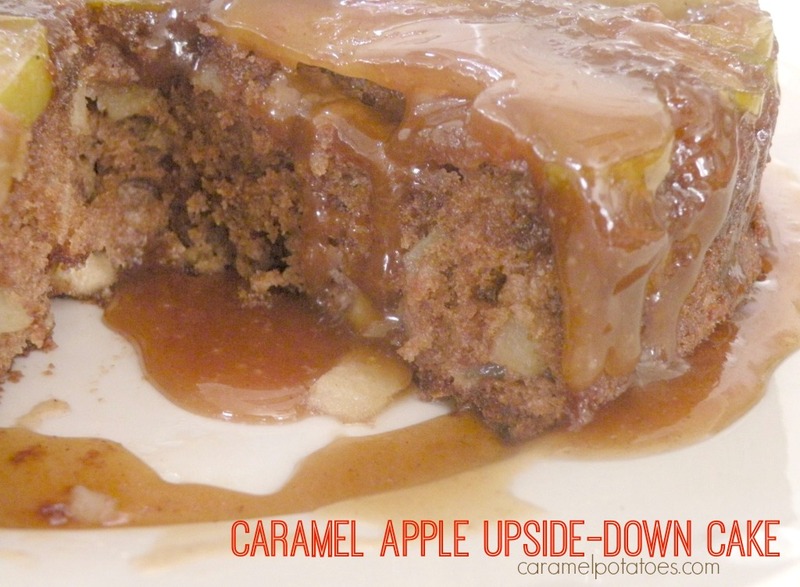 These didn’t last long at my house – I’m sure you’ll have the same problem. 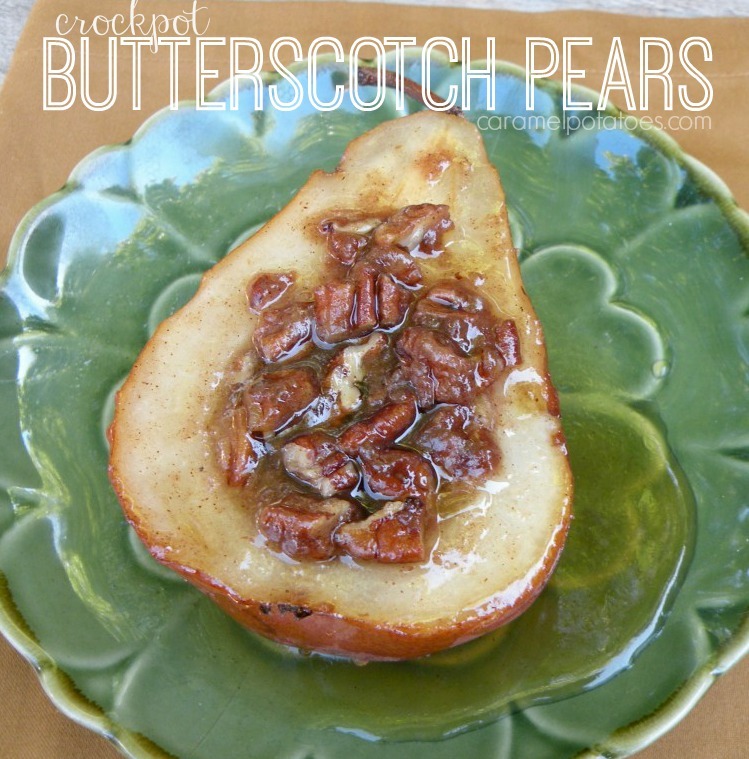 These Butterscotch Pears are a perfect balance of sweet and fresh. 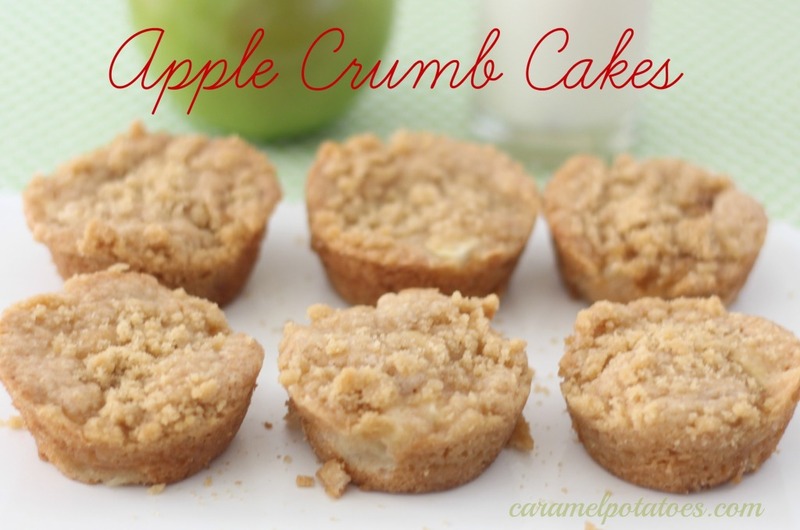 They are so simple to make and then just put them in the crock pot to cook while you serve dinner. You get the most delicious ending to any meal! 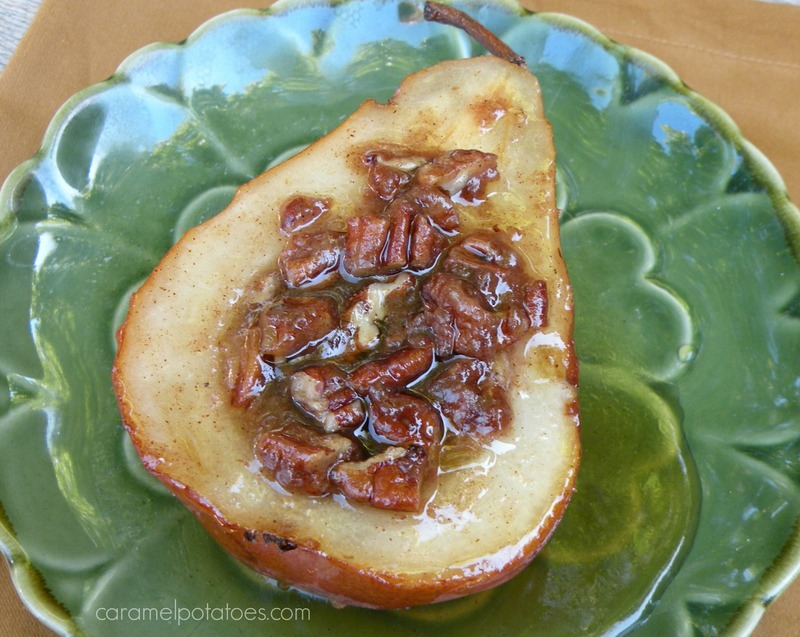 Or try them as an addition to your breakfast buffet or brunch for the holidays – they’ll steal the show no matter when you serve them! 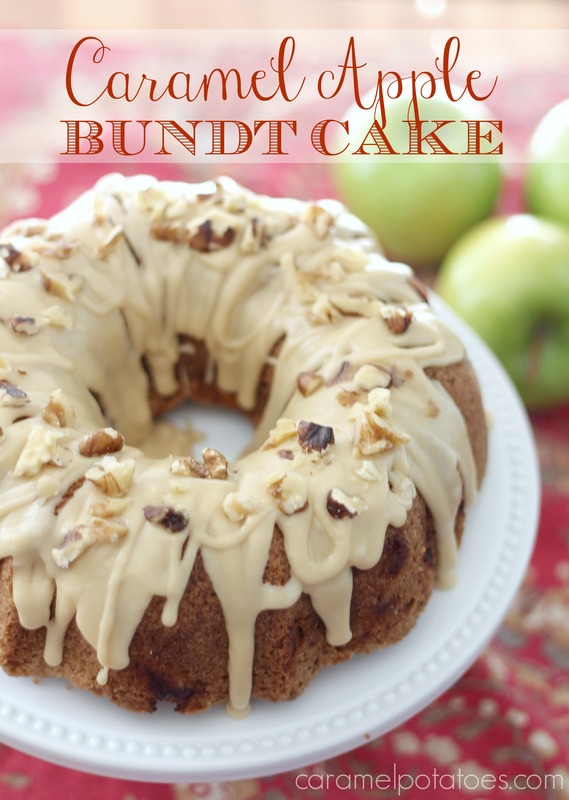 This yummy treat is fabulous as is, but you may want to add a little scoop of ice cream . . .